Terry D. France, 67, a lifetime resident of Wabash, passed away on Wednesday, January 23, 2019 at Autumn Ridge Rehabilitation Centre. He was born on October 29, 1951 to Jack D. and Phyllis (Betten) France. Terry was a graduate of Wabash High School. He married Karen Carpenter on July 11, 1971; she passed away on September 30, 2014. 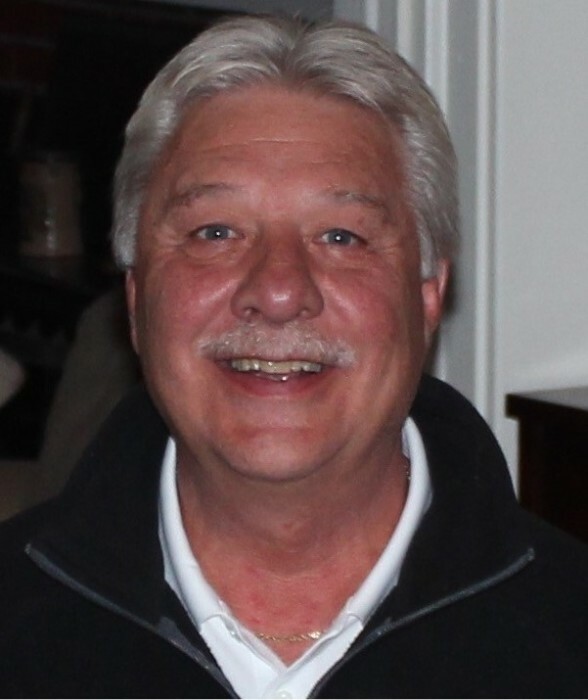 Terry retired in 2018, from the Human Resources Department, at Bulldog Battery of Wabash. He was a member of the Wabash Eagles Lodge. Terry was an avid golfer and loved watching the Kansas City Chiefs. Terry is survived by his mother, Phyllis; two sons, Scott (Tammy) France and Brandon (Emily) France both of Wabash; brother, Gary D. France of Wabash; sister, Sue (Tom) Brainard of Wabash and six grandchildren, Isabel France, Jonah France, Maggie France, Solomon France, Jacob France and Sophia France. He is preceded in death by his father, Jack France and sister, Sandy Whitmer. Calling hours for family to receive friends will be on Sunday, January 27, 2019 from 2:00 p.m. to 6:00 p.m. at McDonald Funeral Home, 231 Falls Avenue, Wabash, Indiana 46992. A private burial will be at a later date, at Falls Cemetery in Wabash. Preferred memorials are to Wabash City Schools, Athletic Department, PO Box 744, Wabash, Indiana 46992.